Colorado Gov. Bill Ritter Jr., left, talks to Kansas Gov. 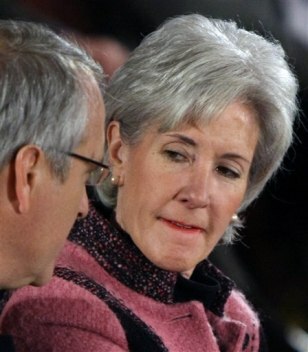 Kathleen Sebelius, right, during the 2009 National Governors Association winter meeting in Washington on Saturday.